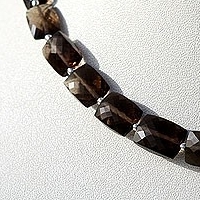 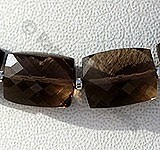 The smoky quartz faceted rectangle gemstone beads with its beautiful transparency and four sided shapes looks marvelous. 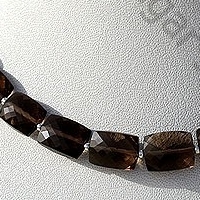 It the unique quadrangles shape that adds sophistication and elegance to the smoky quartz, making it a perfect choice for your next jewellery project. 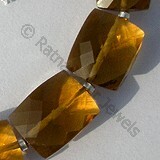 We at Ratna Sagar Jewels know the importance of shape and the message it conveys. 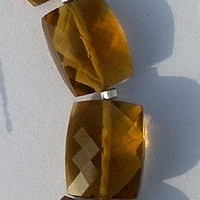 Here, we are going to reveal the secret of rectangle shape as we believe knowing the facts will make it more valuable. 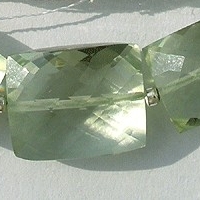 The rectangle shape stands for trust, honesty, equality and conformity. 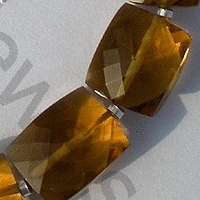 When a gemstone is given the shape the shape it naturally inhabits these qualities. 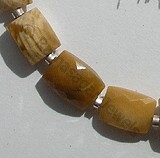 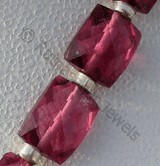 Now it is like you have the power of gemstone as well as the shape working in your favor. 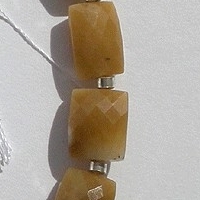 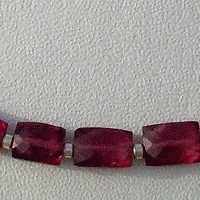 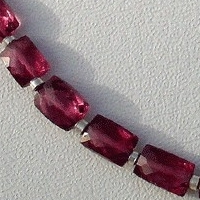 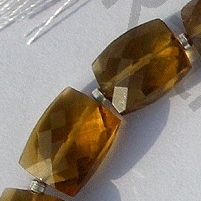 It is the reason faceted rectangle gemstones are extremely popular. 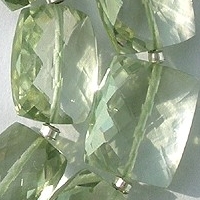 Our high quality faceted rectangle beads include Smoky Quartz, Green Amethyst, Cognac Quartz, Rhodolite Garnet, Coral gemstone. 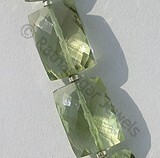 Order today faceted rectangle gemstone beads and get the powers of gemstone in a stunning rectangular design. 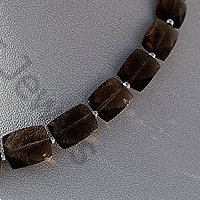 Natural Smoky Quartz Gemstone Beads possess property of transparent and are available in dark brown-black color with micro cut, Rectangle shape. 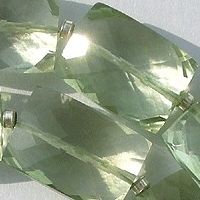 Green Amethyst Gemstone is a variety of mineral quartz, which is heated to enhance color, possess property of transparent with vitreous luster and are available in green color with micro cut, Rectangle Shape. 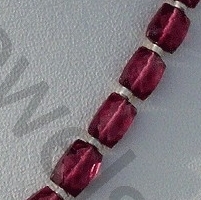 Rhodolite Garnet Gemstone is a variety of the natural mineral pyrope, possess property of transparent with vitreous luster and are available in rose-pink color with micro cut, Rectangle Shape. 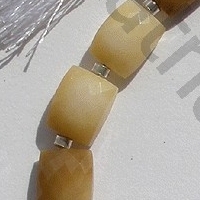 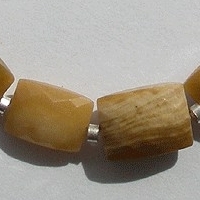 Natural Coral Gemstone Beads possess property of opaque and are available in White to Chocolate Brown Color with Chekker Cut Pebbles cut, Rectangles shape.